I am celebrating my blog's first anniversary today. I have learned so much and grown from this process. In 2018 it is my intention and pleasure to continue bringing my readers more card inspiration, videos, and tips and tricks I've found useful. I'm celebrating wonderful people like you who take the time to read my posts and leave me such wonderfully encouraging and sweet comments. To celebrate my blog's first year I'd like to offer a giveaway to 2 lucky followers! I will explain in more detail throughout the post what this is all about so if you'd like to be in the drawing stay tuned! I had the greatest time experimenting with different color combinations before choosing this background in blues, purples and pinks. I used all sorts of dye inks in my collection to play including Hero Arts, Memento, Reverse Confetti, and Catherine Pooler. Since I wanted the beautful background to be the main focus, I used a strip of aqua vellum to go across the front so that the white die cut sentiment would not get lost against the background. I embellished the front of the card with Nuvo drops - clear and aqua. I brushed the sentiment with Spectrum Noir in clear sparkle to give it some extra shine. The final touch was a sheer aqua ribbon - fortunately for me what I had in my stash was pretty much a perfect match to the vellum. If it had not been I would have chosen another color that matched one of the other stamped colors in the card. I will be giving away two $25 USD gift certificates (which I am personally providing) chosen by random drawing. 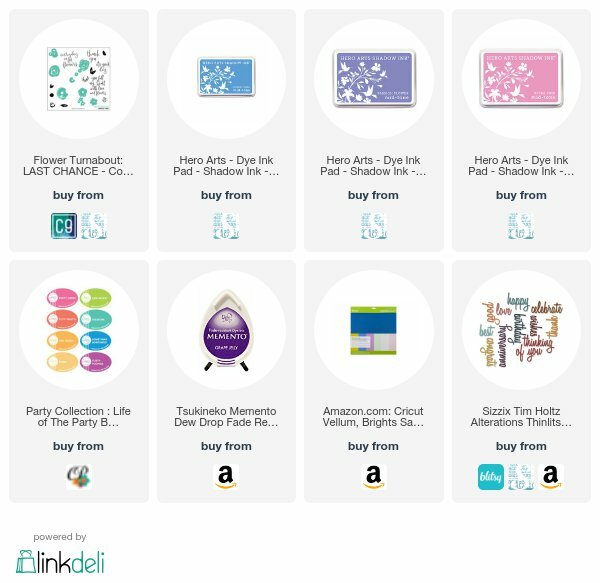 You will get to choose your favorite online stamp company to spend it with. The company you choose should be able to accept online orders and offer store credit or a gift certificate to their store. In the event your selected company cannot do this, I will provide a short list of companies to choose from. 1) Become a follower of my blog (whether by Bloglovin' or the Blogger follow button is up to you) and leave me a comment about what most inspires your creativity and what your favorite stamp company is. Must do both (follow & comment) to qualify for the giveaway. 2) Visit my social media links (Facebook, Instagram and YouTube) and follow me there - links are in my right hand sidebar. If you already follow me on these social media accounts, please leave a comment for the extra chance on my social media channels and reference "WCS Anniversary" in your comment so I know it's related to this post. I will only count comments for the drawing if they include "WCS Anniversary"
Comments/follows must be posted by 1/19/2018 to qualify. Winner will be announced on 1/21/2018 or within a day or two of that date. You will need to return here to see how to claim your prize if you are the winner. Hi Teresa - I'm here from IG (c.justme)waving at you from 'very' cold Alberta, popping in to congratulate you on your one year blogiversary! As you know, I've been following you on IG for a while now, but as of a few minutes ago, you're now on my Feedly list. Now I'll see your awesome creativity in TWO places...yayyyy! 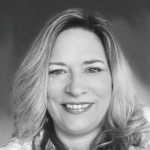 In response to your questions: I draw creativity from several sources: the 'pros', like Jennifer M and Amy Rysavy; challenges, from the prompts offered and DT showcases AND from crafting people - like you - who I follow. I'm pa-thet-ic without some form of inspiration; thankfully, this community is full of amazing talent! Favourite stamp company? Oh my...now *that* is a challenge! Going for two: UNIKO (I'm fortunate to be on the DT for Bev) and Concord and 9th. They are sooooo innovative with their designs. Have you seen the new monogram sets? Sensational! Oh...and I'm also a fan (no products as yet) of The Stamp Market. New release happening on the 15th. Anyway, so glad to meet you 'here'! (and apologies for the big babble!). As for your card: stunning! Lucky couple receiving it; guaranteed they'll adore it, as do I! Carol - I have really enjoyed reading your 'em novel as you put in on Instagram! I am not familiar with Uniko so I will have to check them out. Concord & 9th is definitely a fave of mine as you can tell ha ha. I have been following you on the Fusion challenge for some time - I hope to play more on that one this year. Congratulations! You've come a long way baby! So proud of you and wish you much success in the future with your continued crafty endeavors. Of course, I'm a little partial to So Suzy Stamps. Trying to nail down a favorite? That's like asking me to pick my favorite child! 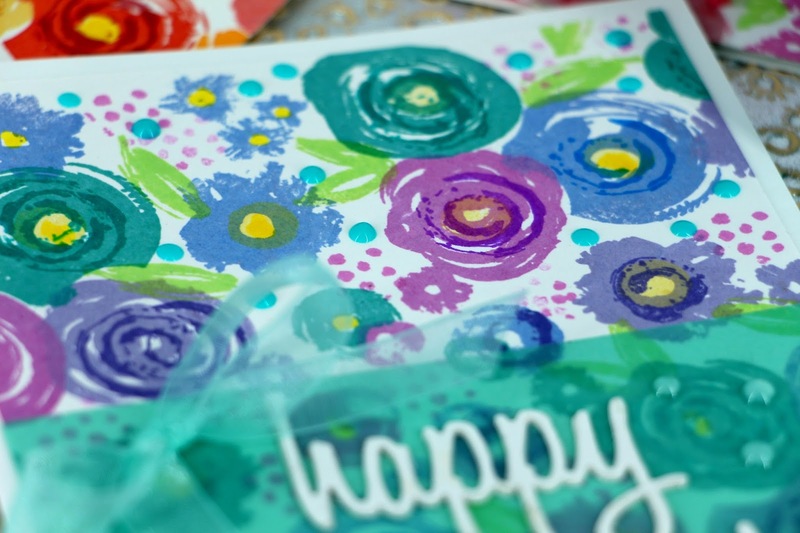 I would have to say that Sunny Studio Stamps would be at the top of my list. Creatively, I'm inspired by new techniques, inventive products and nature. I dabble in nature photography and many of my photos, help inspire my art. Love looking at your creations! I’m drawn to cute and whimsical. Happy Anniversary! Congratulations on your Anniversary!! I get my inspiration from others, blog posts, Pinterest. I'll see something that I like and get started and try to figure out how I can make it different. I like just about any stamp company. I'm a Close To My Heart consultant, so I'm kind of partial to them. But I like Altenew, Catherine Pooler, CAS-ual Fridays, Unity, Reverse Confetti and My Favorite Things. Anything that I find cute, I'll take! Congrats on the anniversary!! It's amazing what a year can bring! So glad I met you in this last year!! Hmmm. . . inspiration comes from many places for me. I follow many people and watch lots of videos. I spent time on FB and Instragram also but many times I just start making a card and I go where it leads me. I don't always have a plan. I started doing more challenges this year and following a theme is another way I get inspiration. 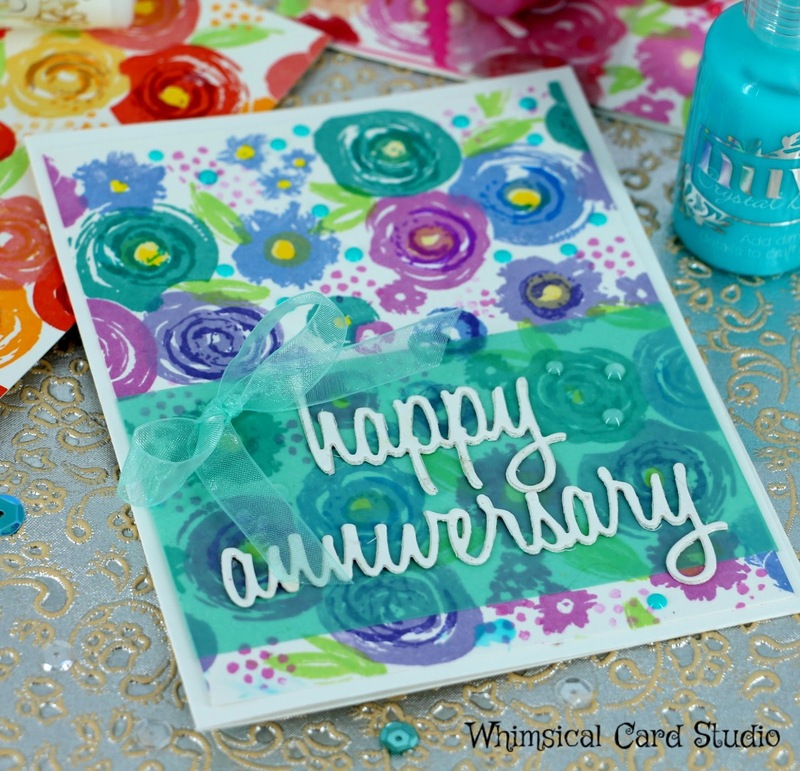 Love this colorful card! I am following you on Instagram, Facebook, Youtube, Bloglovin’ and Twitter! WCS ‪Anniversary‬! 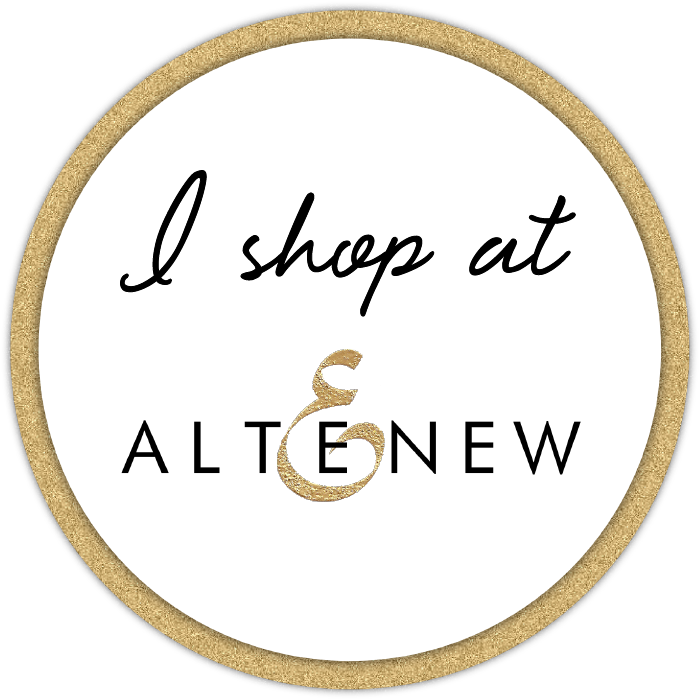 My favorite Stamp company is Altenew! 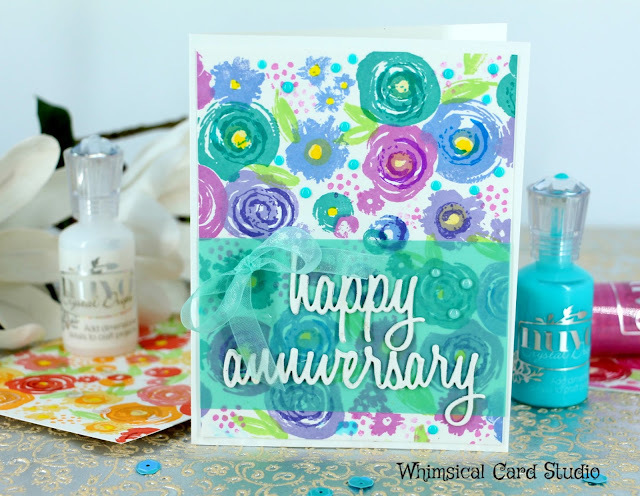 I am totally addicted to their layering floral stamps! I get most of my inspiration from Nature and dreams! I keep a notebook and pen right beside my bed so that when I wake up from a dream I can write down my ideas. Some of my best creations have come from my nighttime ideas! My creative inspiration mainly comes from nature and art journaling. I also watch many cardmakers on YouTube where I get inspiration to try out new things. I currently love Neat & Tangled aand Simon Says Stamps! I would love to own a stamp set from Mama Elephant one day soon as well — they have some super cute sets! Congrats That is a wonderful milestone. I am inspired by the many blogs and people I follow. Such wonderful inspiration and a great place to learn, I am new to your blog and look forward to seeing your wonderful works. I think my favorite stamp company right now is Altenew. Their layered stamps are amazing. Following on Facebook, Instagram and you tube as well.